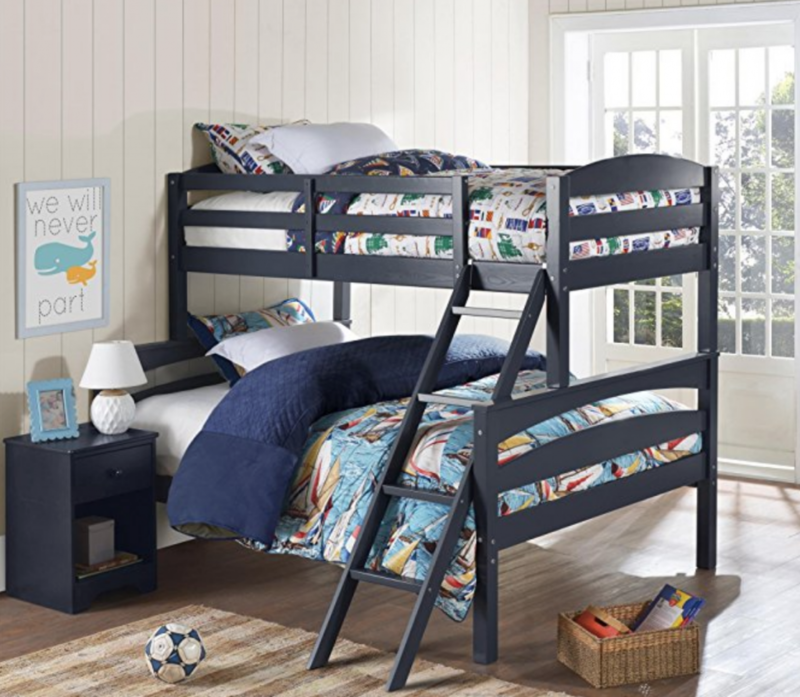 Twin Over Full Solid Wood Kid’s Bunk Bed $220.00! Need to create some space at your house? Head over to Amazon and grab the Dorel Twin over Full Solid Wood Kid’s Bunk Bed for just $220.00! (regularly $353.99) Plus, it will ship free for everyone.